The Jukes Groups has just completed writing and editing an Encyclopedia about Maritime and Offshore Engineering. Dr. Paul Jukes was one of the 3 Editors-in-Chief, along with Prof. John Carlton and Prof. Yoo Sang Choo. 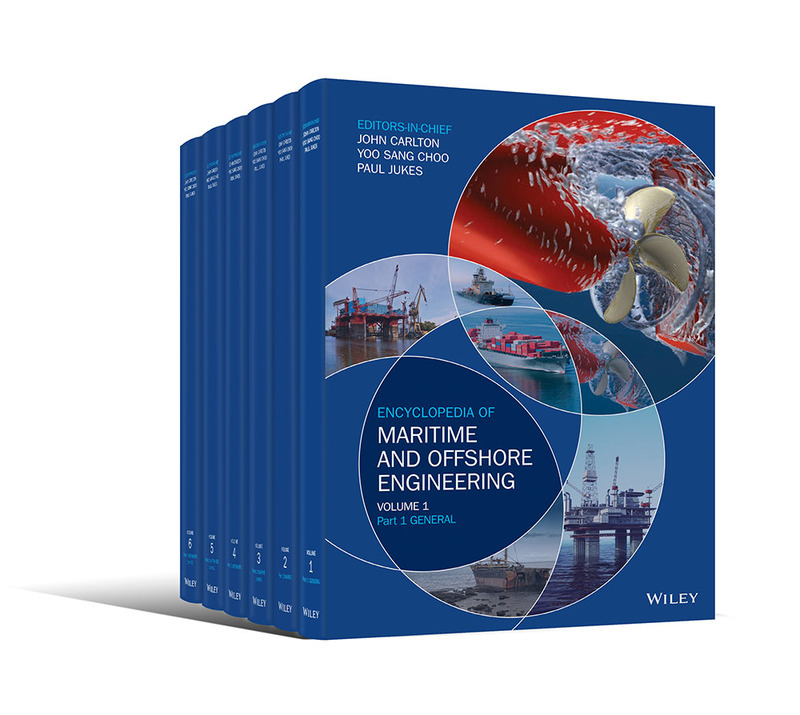 The encyclopedia took 5 years to write, consisting of 6 volumes, and covers the latest themes and technology related to Maritime and Offshore Engineering. Pulling together such an Encyclopedia was a massive task, and consisted of a team of 20 Section Editors and 360 technical writers. A big thank you to everyone who participated. “This publication was a once in a lifetime opportunity and it was great to receive the first hard copy from Wiley.” said Dr. Paul Jukes, President & CEO of The Jukes Group. 37 Modes of Fracture by Michael G. Burns P. E.